Blizzard has announced that World of Warcraft players will no longer have to purchase the original base game to gain access to the game and its previous expansions – all players will need is an active subscription. Prior to this change, players were required to purchase previous expansions through the game’s Battle chest, but as of today, this is no longer required. In addition, In addition, Blizzard is automatically upgrading all existing World of Warcraft subscribers to Legion at no additional cost. While not officially mentioned, this change to World of Warcraft’s retail pricing model might also affect Blizzard’s upcoming vanilla server option – WoW Classic. 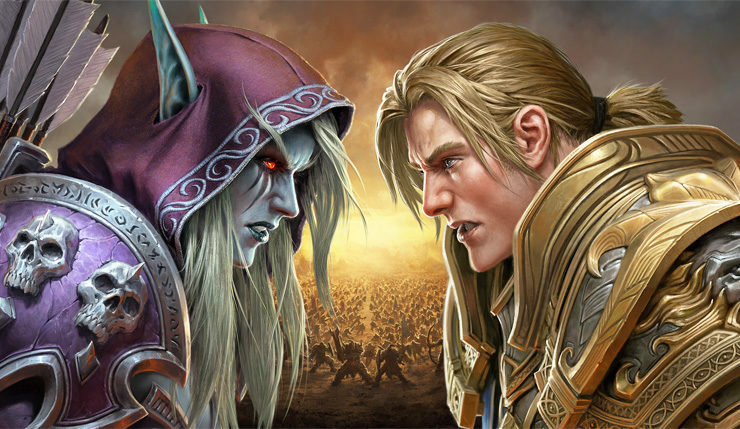 While Blizzard could still opt for a ‘buy to play’ solution for Classic, it would make no sense to divide the World of Warcraft player base by introducing two separate subscriptions. The Battle for Azeroth pre-patch was released yesterday and allows players to experience class changes included with WoW’s seventh expansion ahead of its release next month. As reported earlier today, this pre-patch also finally introduces DirectX12 support for World of Warcraft.